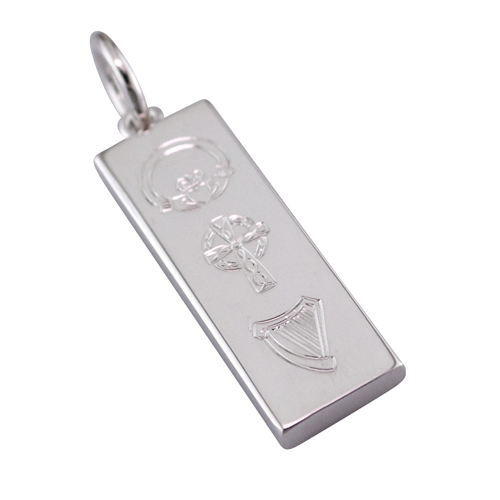 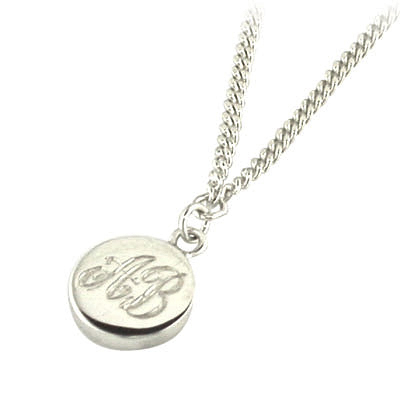 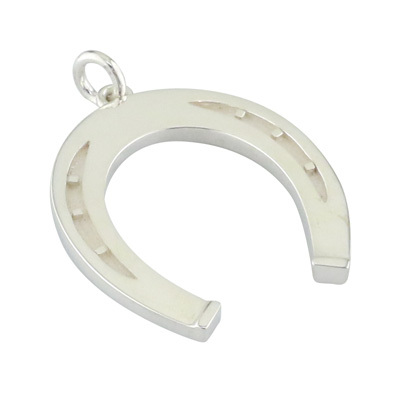 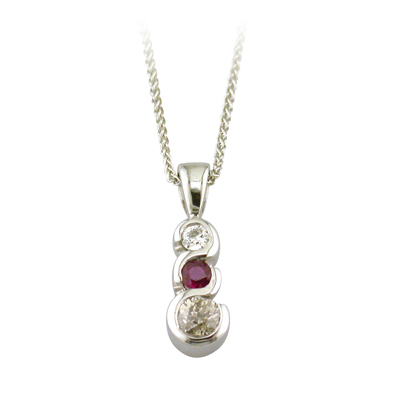 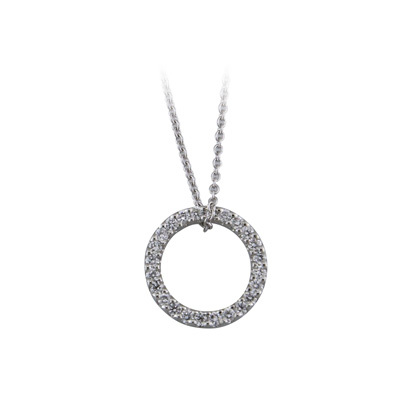 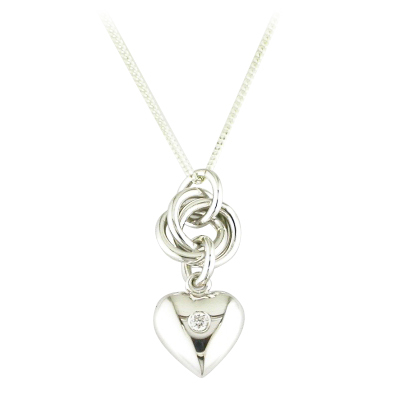 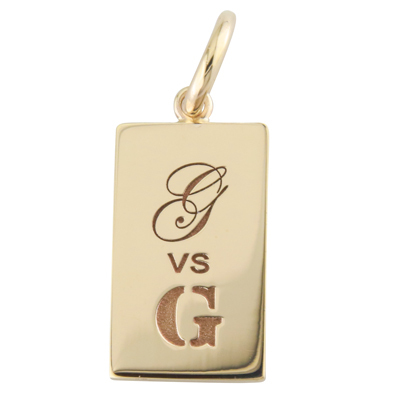 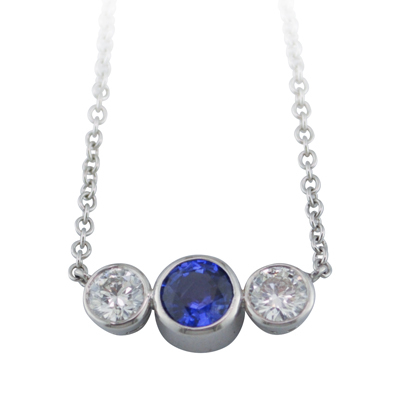 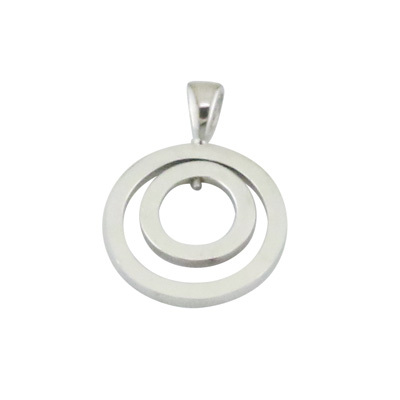 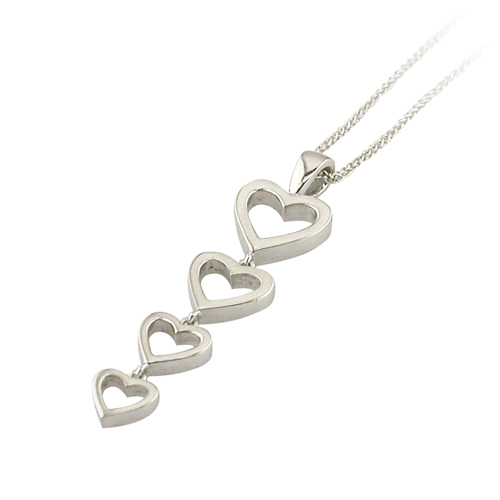 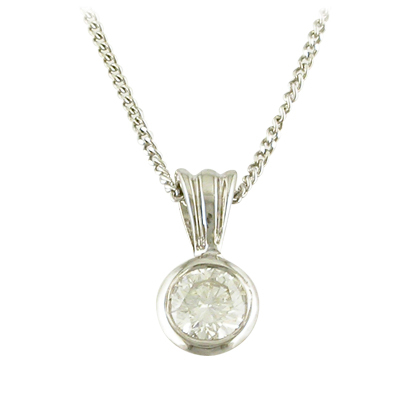 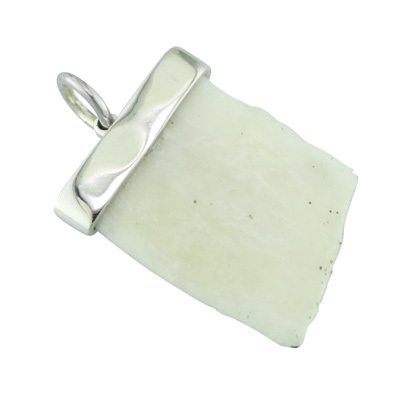 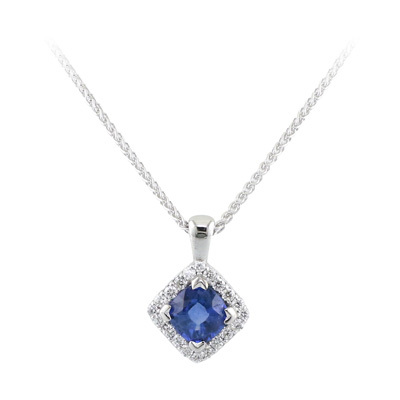 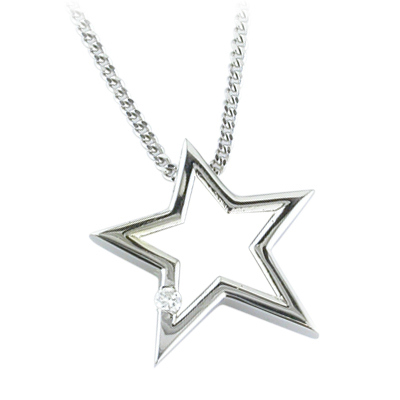 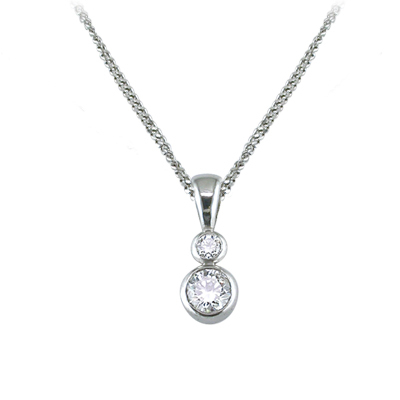 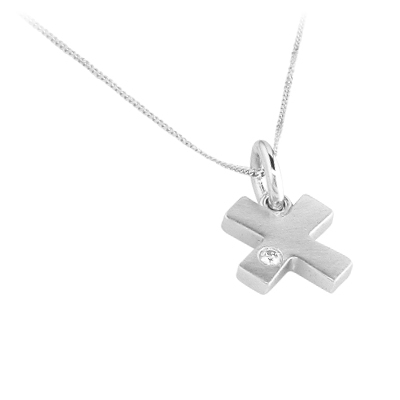 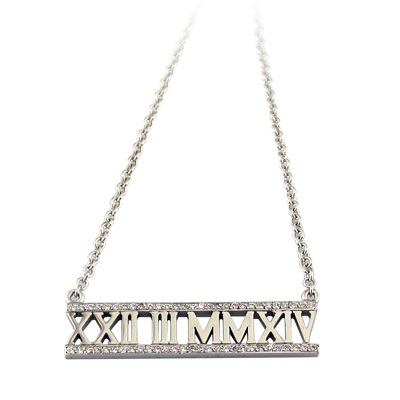 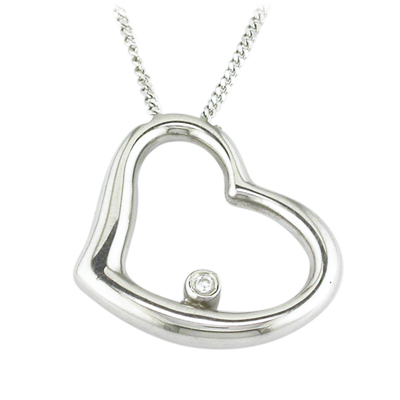 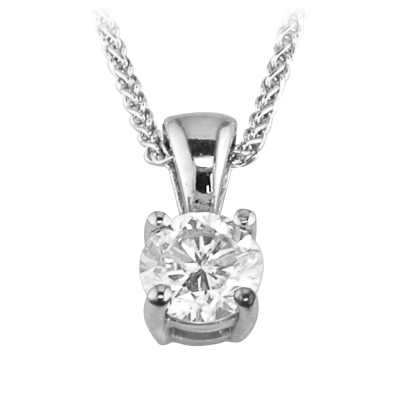 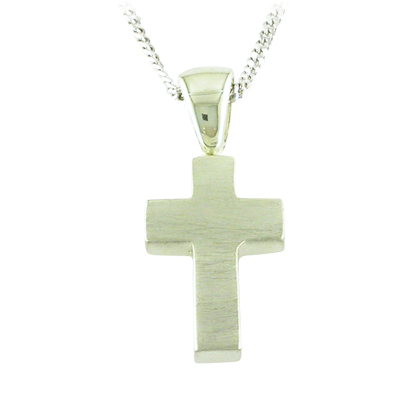 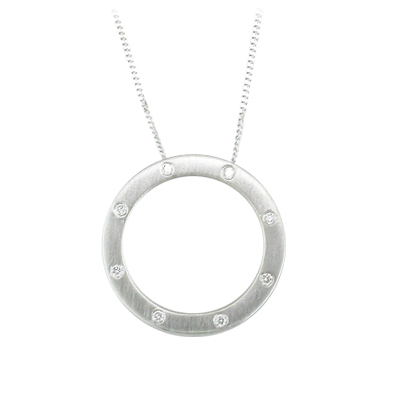 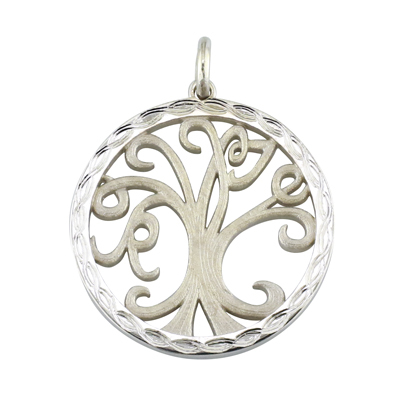 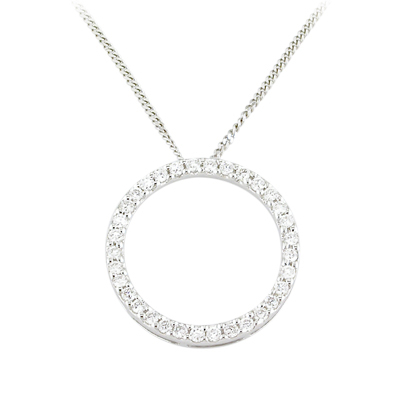 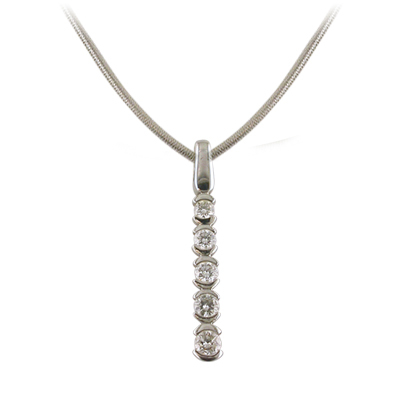 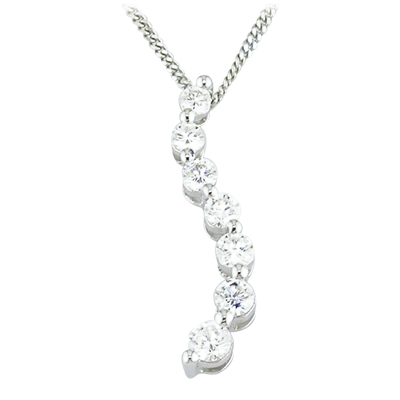 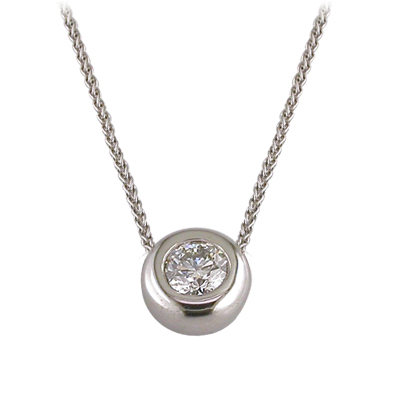 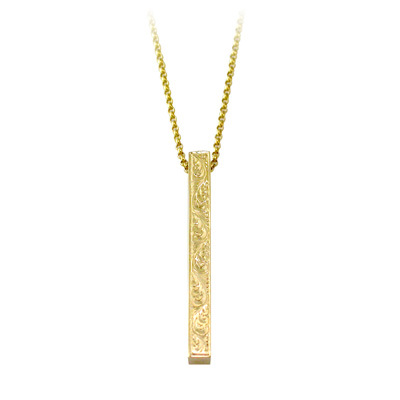 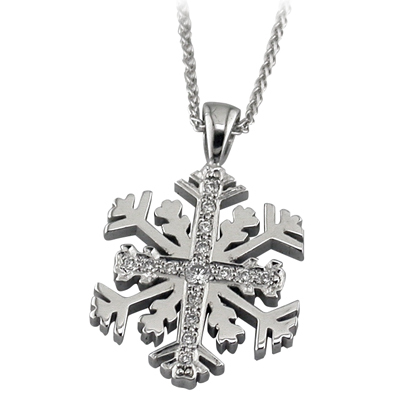 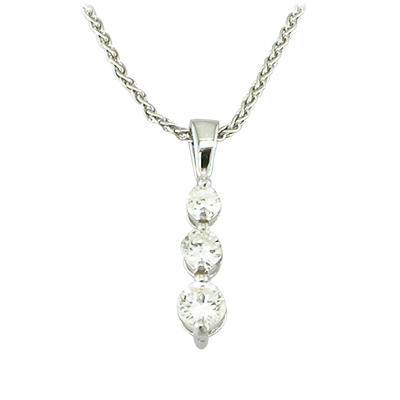 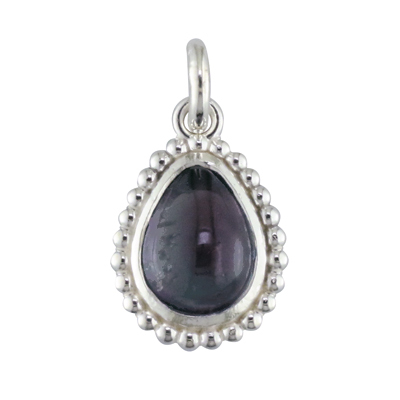 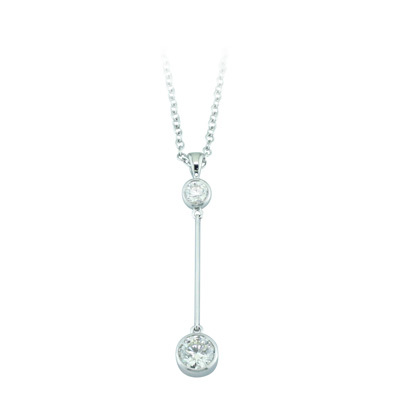 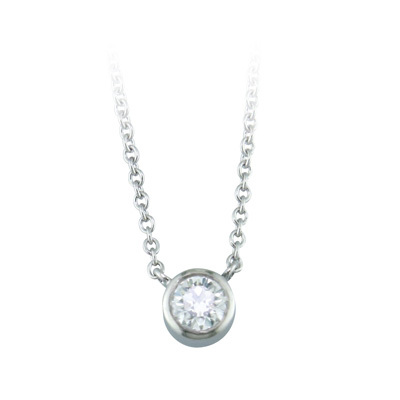 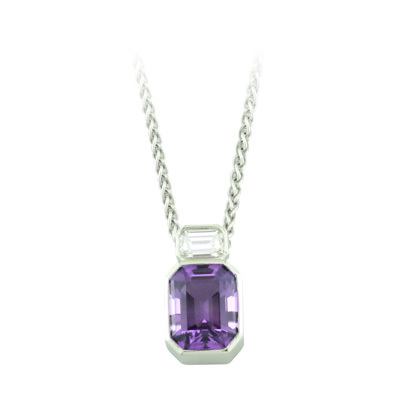 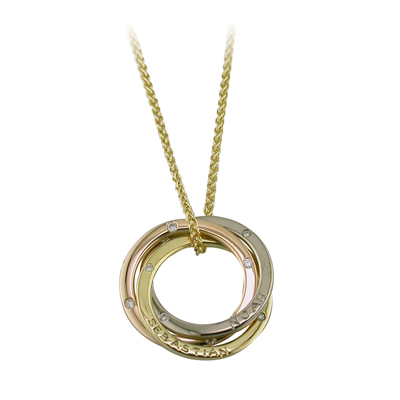 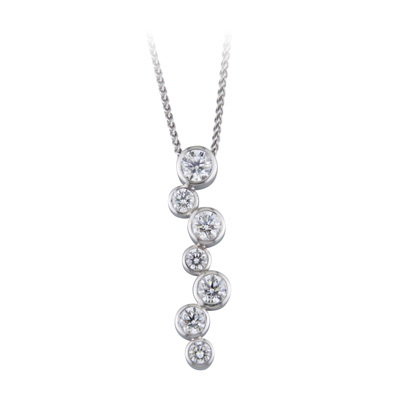 With designs in platinum, silver and yellow and white gold, my pendant range is sure to impress. 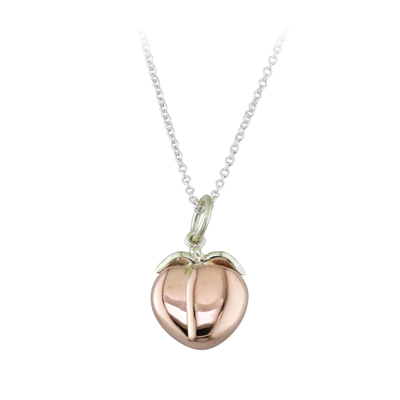 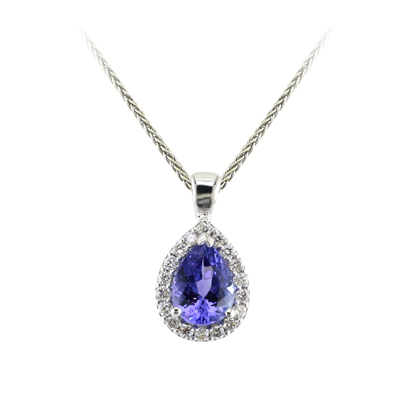 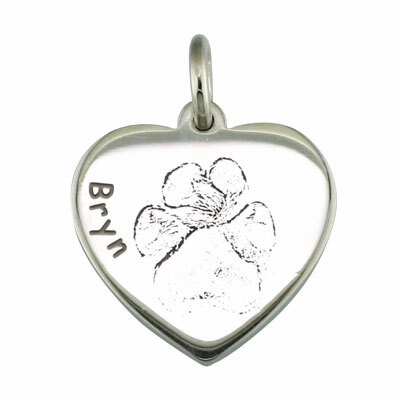 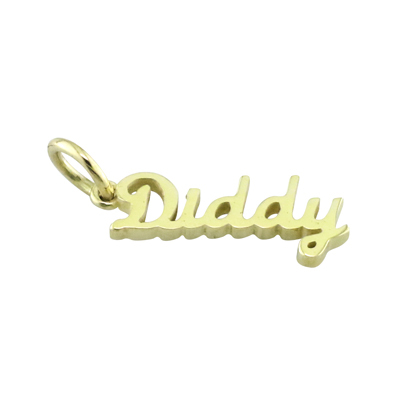 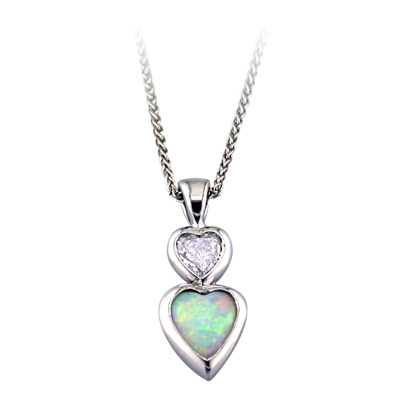 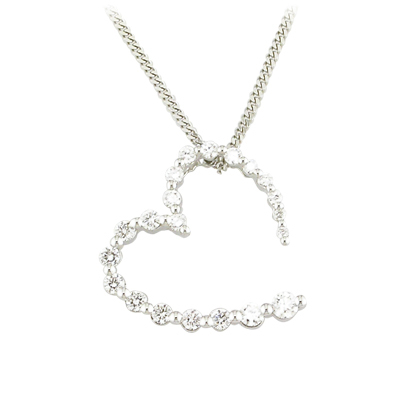 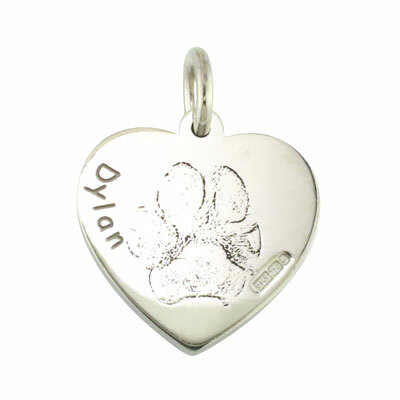 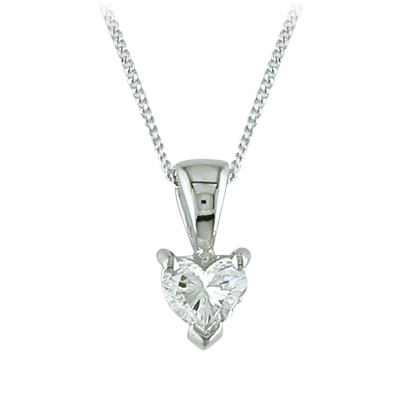 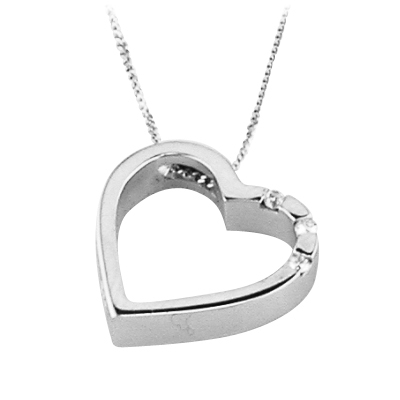 You're sure to find the perfect pendant for you or the special person in your life. 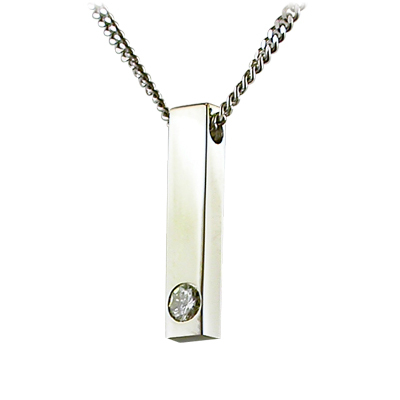 Take a look at the pieces that I have already commissioned. 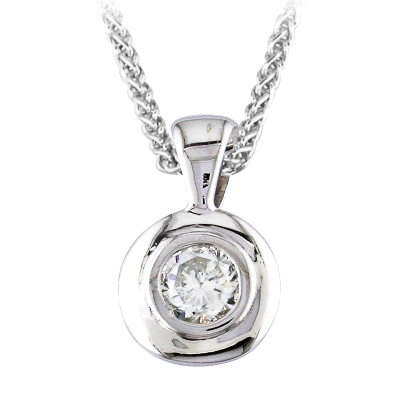 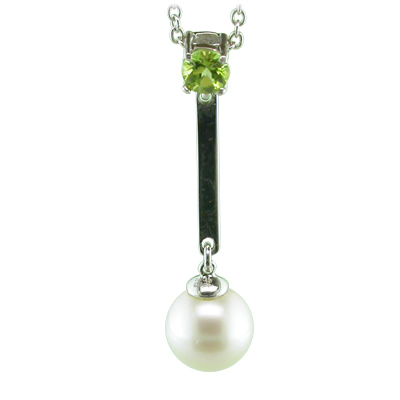 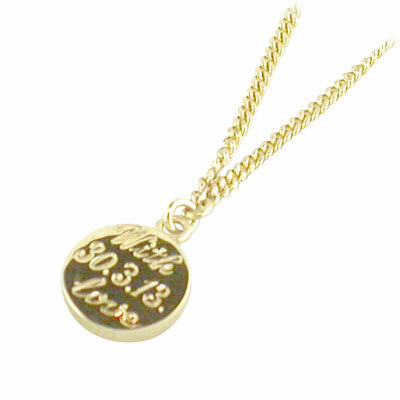 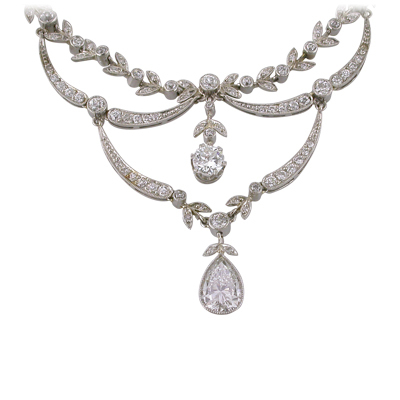 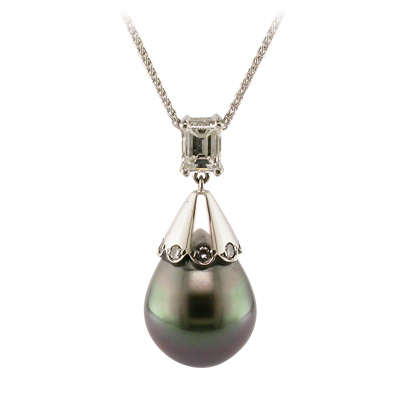 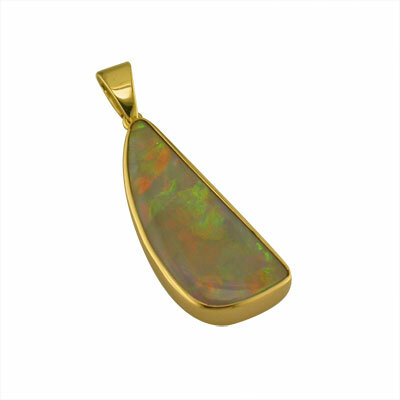 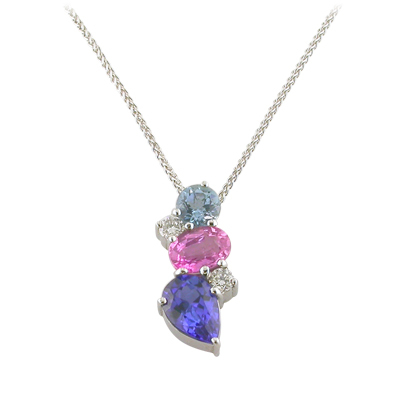 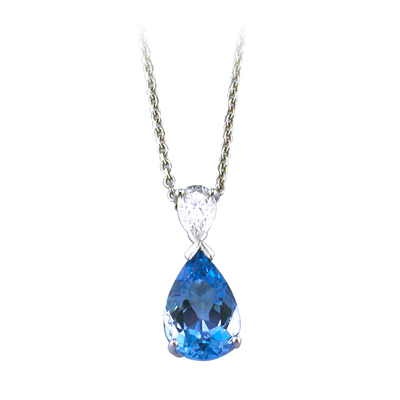 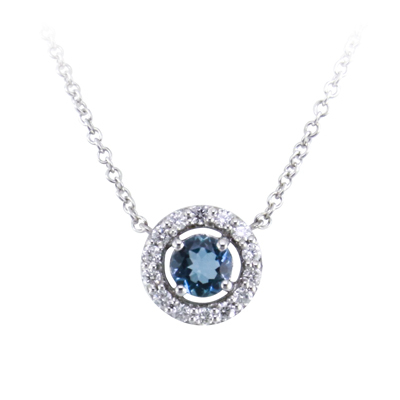 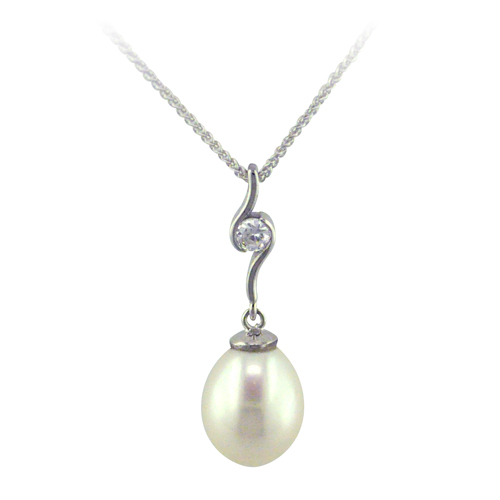 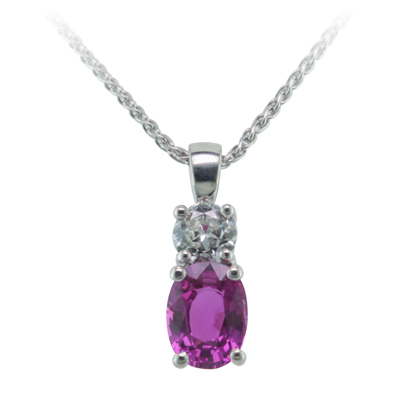 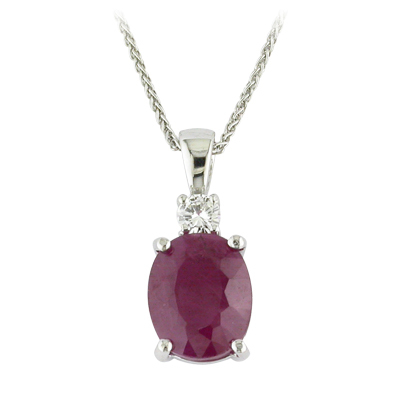 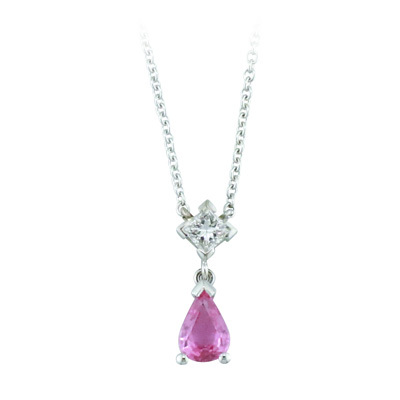 If you feel I could create the perfect pendant for you then please contact me.